Love To Dream is finally in South Africa! 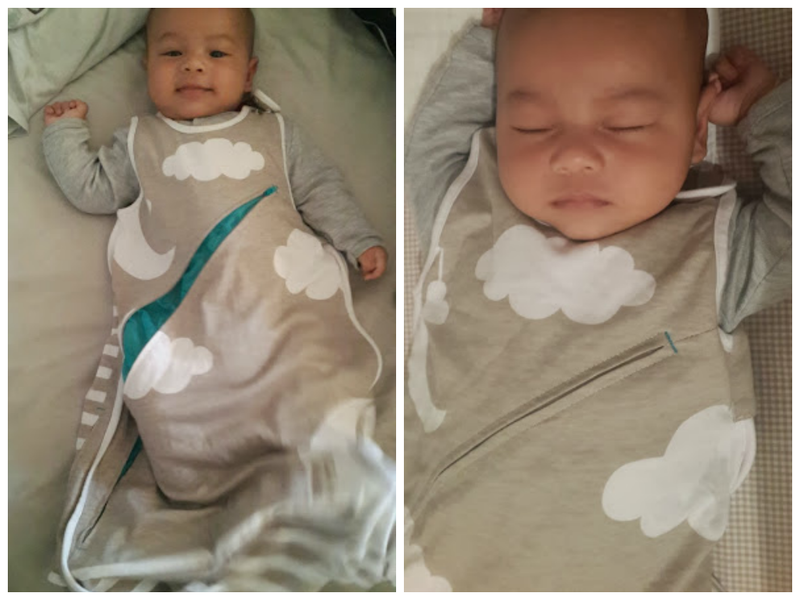 With Ethan sleeping every night in Love To Dream Swaddle Up Lite since birth, I practically jumped excitedly when given the opportunity to try on the Love To Dream Inventa Sleeping Bag! 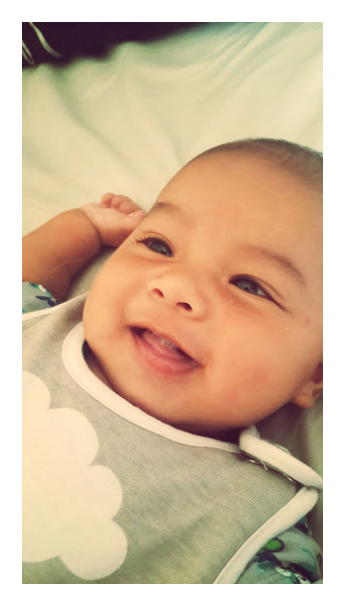 It was perfect timing, as at 3 months old, Ethan is now discovering his hands and does not like them to be tucked away anymore. 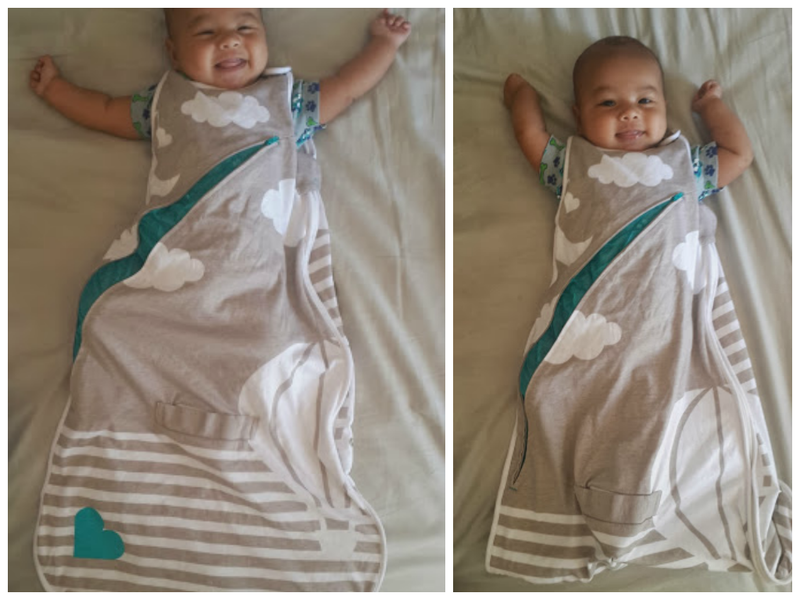 I was so sad to have to pack away the swaddle, and was looking for the right sleeping bag as I believe it is much safer than a blanket, giving me a peace of mind at night. The packaging has lots of information, yet simple design. 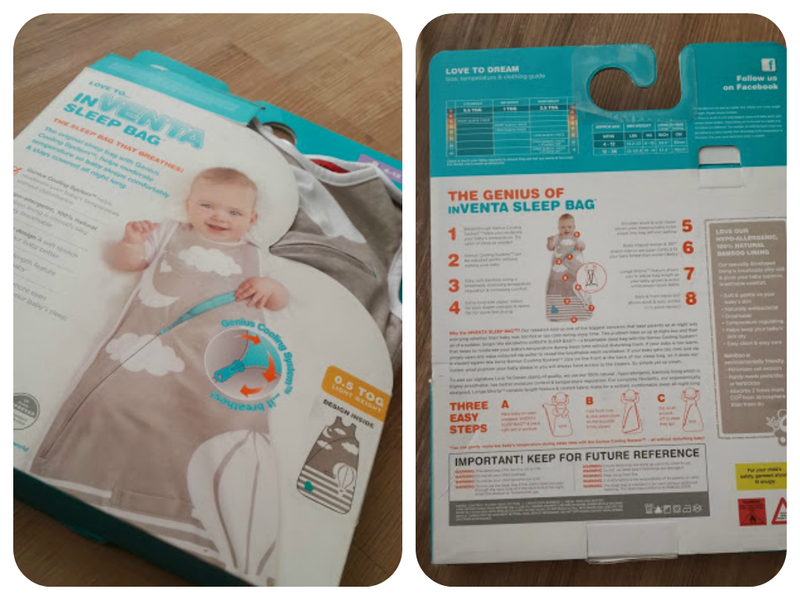 It tells you of the sizes (4-12 months or 12-36 months), tog weighting (0.5, 1.0 or 2.5) as well as all the sleeping bag features and other important information such as togs and temperatures. Upon opening the package, I was glad to see the design and colour of the sleeping bag, which to me, is in good taste. The combination of light grey, blue and white as well as the background design is very suitable for both boys and girls. 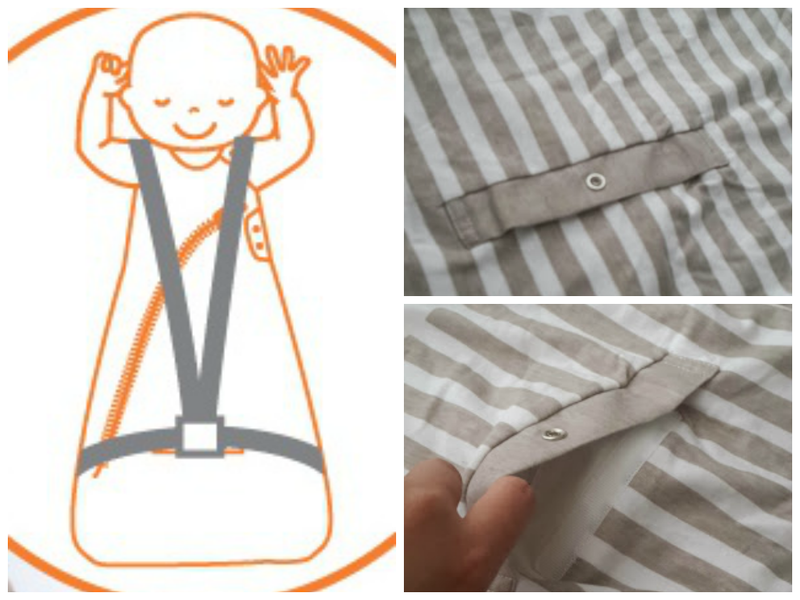 The material is soft and comfortable, absolutely perfect against a baby's skin. 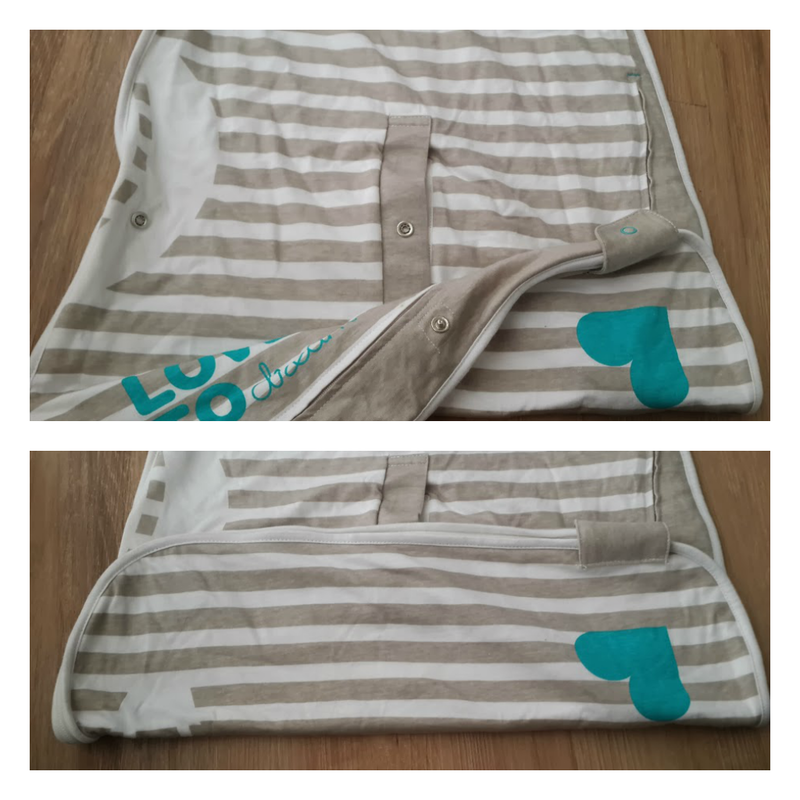 Its silky, soft bamboo lining and filling is breathable, hypoallergenic and makes baby extra snuggly! 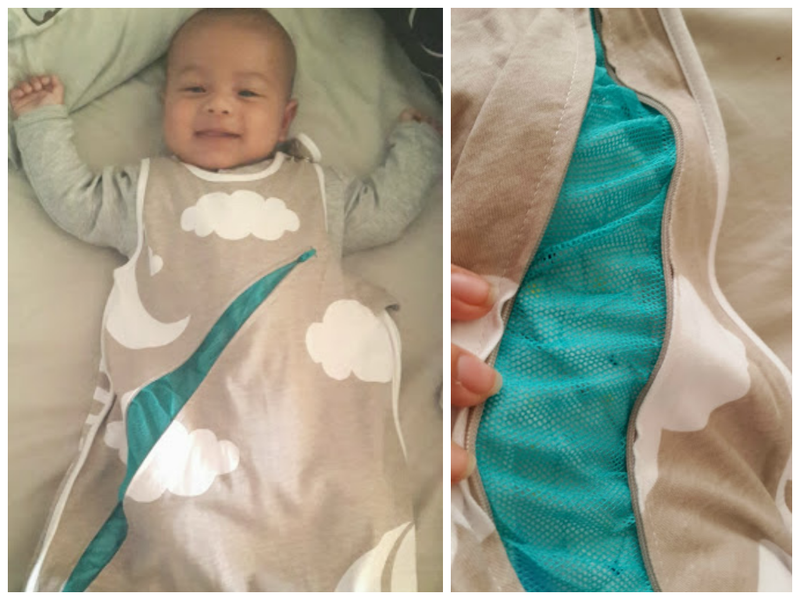 There are a few sleeping bags in the market but none with this innovative feature, allowing you to regulate your baby's body temperature by opening a zip to reveal the breathable mesh ventilation. 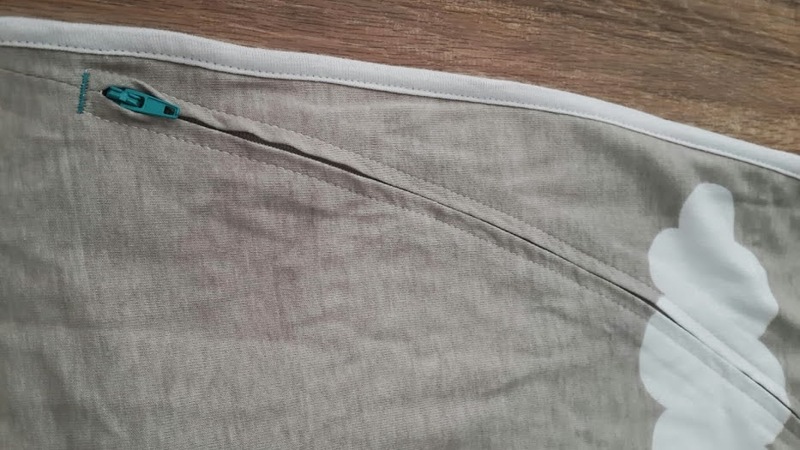 This cooling strip appears on the front as well as on the back of the sleeping bag, to accommodate both back and tummy sleepers. So thoughtful! This Genius Cooling System feature is most useful for South African weather where it is hot early evening but gets much cooler closer early in the morning. I usually put Ethan to bed at 7pm, leaving the front strip open and when he wakes up for feed at night, I will zip him up if it's cooler without having to wake him up. A must mention as well, is that the zips are the hidden type ones and of very high quality, so it looks very tidy and kept hidden well under the zip covers. 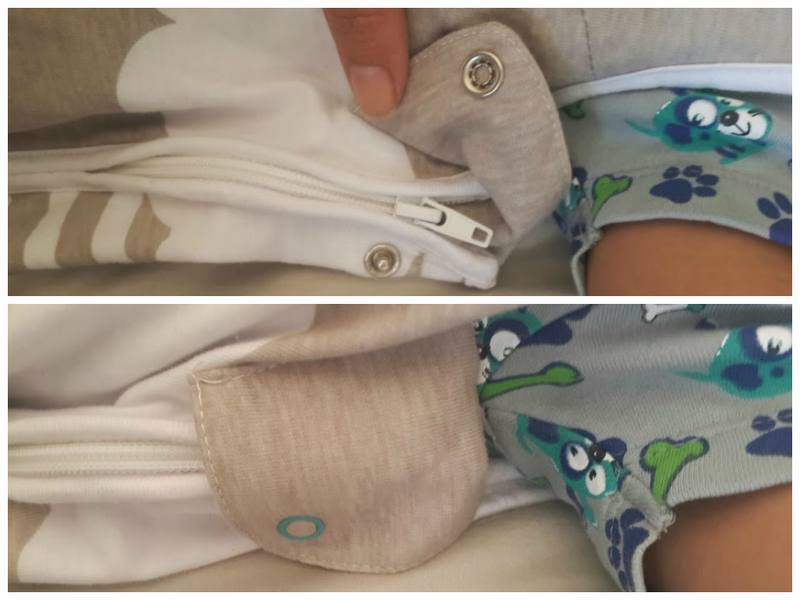 The Inventa also have this very handy feature of a back and front travel slot so you can put your child into a car seat with 5-point harness through without having to take them out of their sleeping bag. It is particularly useful during cold nights when we Ethan was already fast asleep in the sleeping bag and we have to travel in the car. 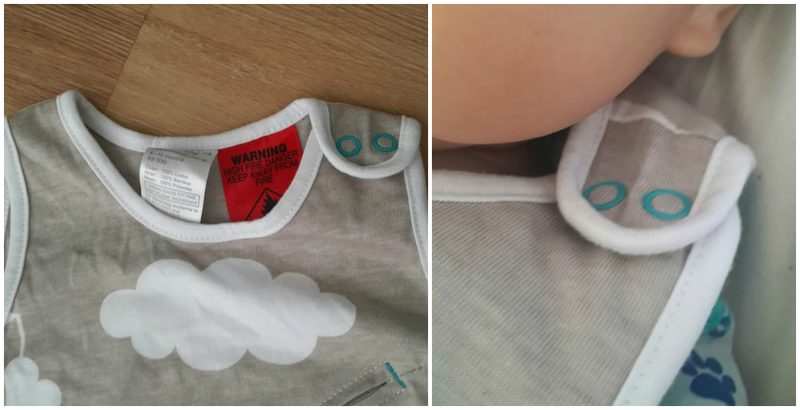 These slots even has velcro to keep them closed so baby's legs won't slip out! I did tell you they were thoughtful.. There's another good news. You can make full use of the Inventa for a long period of time with its generous length and Longa Shorta feature With the option of 4-12 months or 12-36 months, you can press the studs located at the bottom of the sleeping bag to shorten or lengthen the bag, making each size last longer because it can grow with your child. Currently I am still keeping Ethan in the 'shorten' version. With also the help of shoulder studs to fasten while the other slips on like a sleeve, easing baby into the bag while gritting your teeth is something of the past! I really, really cannot fault this sleeping bag. It's pretty and clever and very well thought of features. Retailing at R600, it is a bargain compared to other sleeping bags in the market. 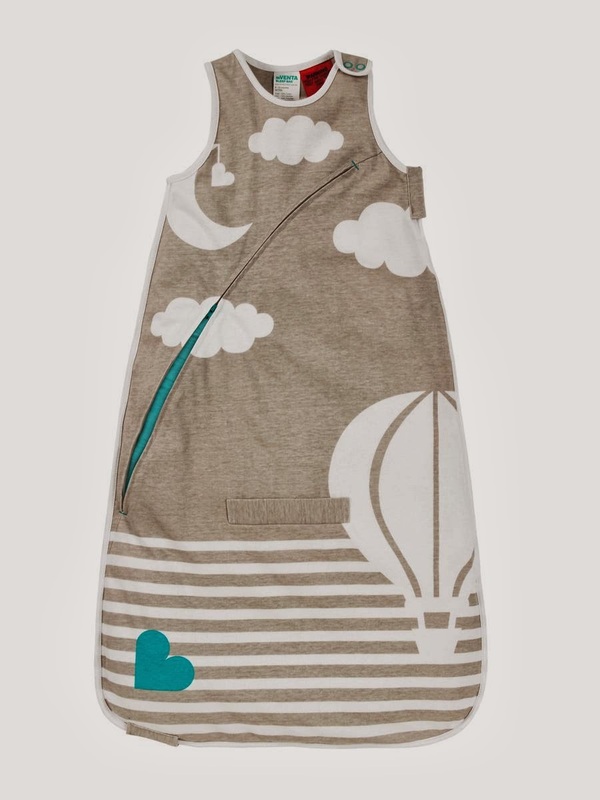 It seems to me like a lot of thought and time has gone into designing this practical sleeping bag for Mums and babies. 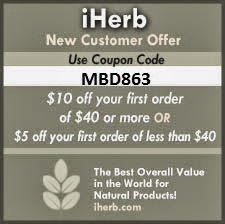 Now here's one happy customer! Besides the sleeping bag, Love To Dream also makes other thoughtful and innovative products such as Love To Dream Swaddles. For those who have been reading since Ethan was born, you might have realised that since he was a baby we used the Love To Swaddle Up Lite, which I borrowed from my sister. He sleeps through the night 7pm - 7am (waking up only for feeds and falling asleep straight after), from birth! I believe the swaddle helped him to keep snug and comfy, in his favourite position as when he was in the womb.